If you are asking yourself how steroids are used, you’ve come to the right place. First of all, what are steroids? 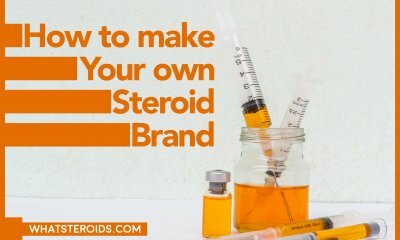 Steroids are synthetic compounds which are used to enhance the body strength or in other words, it can be used to improve the overall performance of the human body. 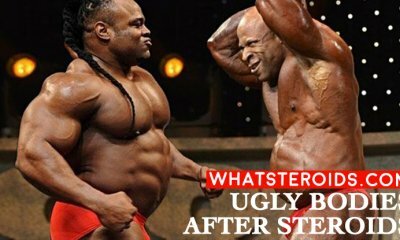 Steroid users are usually professional bodybuilders, but amateur athletes also use them. 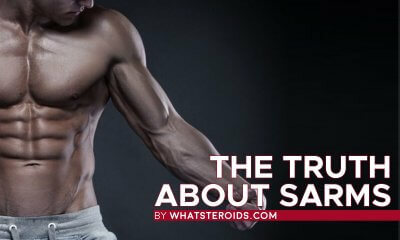 No matter which group you belong to, you must know the basic rules of using the steroids. Steroids are used in cycles, and each cycle lasts differently depending on the type of steroid combination you’re taking. After each cycle, its usual to ‘’take’’ the post cycle therapy (or PCT). Post cycle therapy is very important and it shouldn’t be avoided because PCT helps our body to preserve the results created by the steroid usage period. Steroids have a big influence on our organism, and people who are taking them shouldn’t stop using them suddenly. The body needs time to adjust both to starting and stopping of usage. If this is not respected, then the body can easily fall into a state of shock which is medically called post cycle or hormonal crash. In order to prevent this, the PCT is a necessary part of your steroid usage. • characteristics of the individual person’s body and organism. It’s absolutely normal to have different opinions within many people, but what’s surprising is that many professional bodybuilders don’t know and can’t distinguish what is good and what is bad for them. This is because many of them are not completely familiarized with the process of steroids use. Many of them think that steroid usage simply consists of taking the steroids (like ordinary medicines) in some particular time of the day. But this is not true. Steroids are everything but ordinary. They have a big impact on our health. The biggest influence they have is on the endocrine system and if you are not ready to take the risks of using them, you should reconsider your decision. 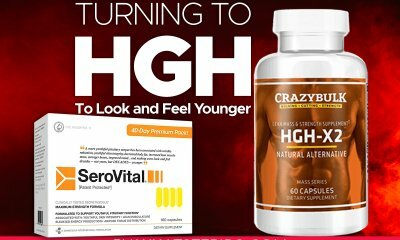 Many people who are not well informed just go and buy some type of steroids and start using them. This is not the way it should be done! The doctor is the one and the only person who is capable of deciding which steroids are the best for you. 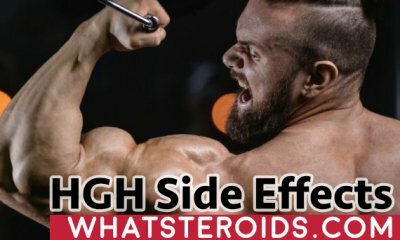 Another illusion connected to the steroids is that you can just stop using them and there will be no consequences. But this is wrong. 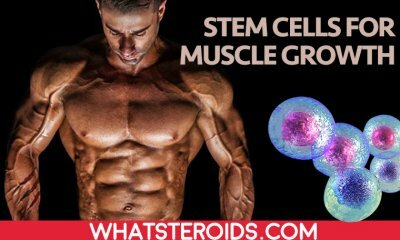 Steroid cycles are planned in a way that the amount of steroid intake is slowly decreased as you are getting closer to the end of the cycle. If you suddenly stop using them, your organism will suffer a hormonal shock which can seriously damage your organs and your overall health. This is why proper cycle treatment and post cycle therapy is needed. Post cycle therapy helps the body to recover from steroid use and to preserve the results you’ve gained. 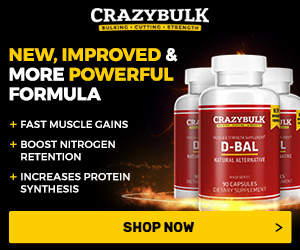 PCT is really useful and that’s why it has become a standard in terms of the use of steroids. PCT is extremely useful when it comes to long cycle treatments because PCT can help our body to recover the hormones more quickly. The doctor’s job is to recommend the practice of post cycle therapy, but the final decision is up to you. No one can force you to take neither steroids nor PCT. But, if you decide not to take it, then it’s your responsibility to look out for the serious consequences you can suffer. If you decide otherwise, again, you shouldn’t take it on your own. 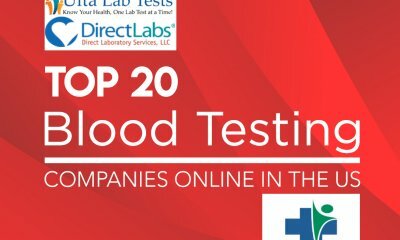 The PCT combination and the duration of the PCT depend on the types of steroids you’ve used and the duration of the steroid usage cycle. What Are The Relative Risks Of Long-term Anavar Cycle?